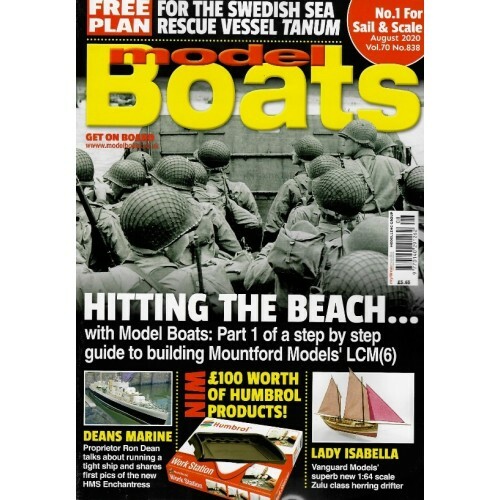 In this months Model Boats, we look at The ‘Frisco Maru’ - The USS San Francisco (CA-38) in 1/72 by Allan Pew. The Pleasure of Pond Yachts - Sailing model yachts by Ian Holloway. Fraser Gray contribution to the gallery in the shape of the cruise ship Viking Sun. 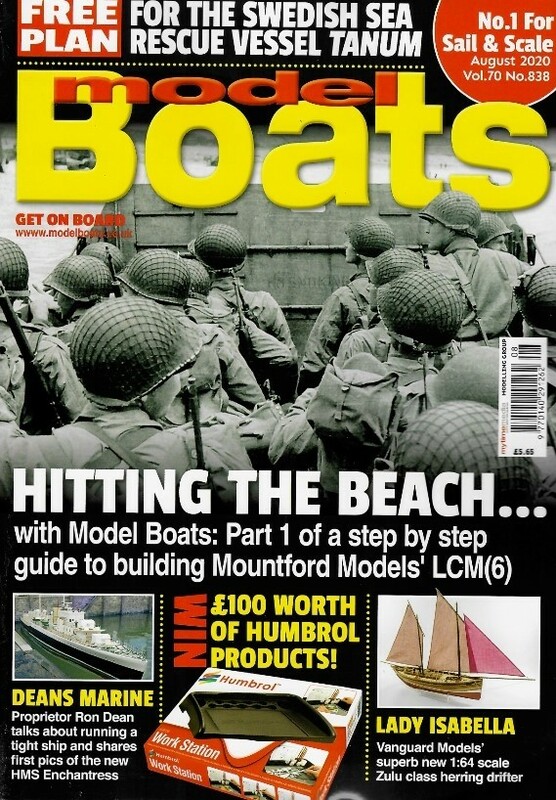 HMS Lord Nelson - Modelling the Hobby Boss 1/350 scale Pre-Dread- nought by Mike Williams and much more!